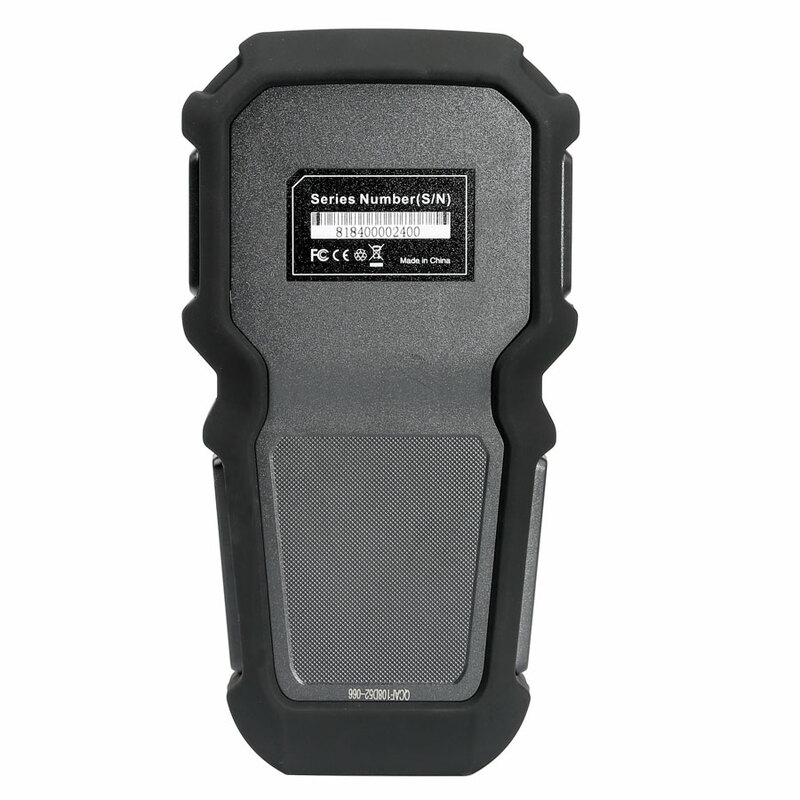 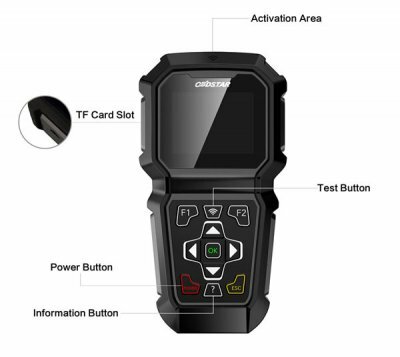 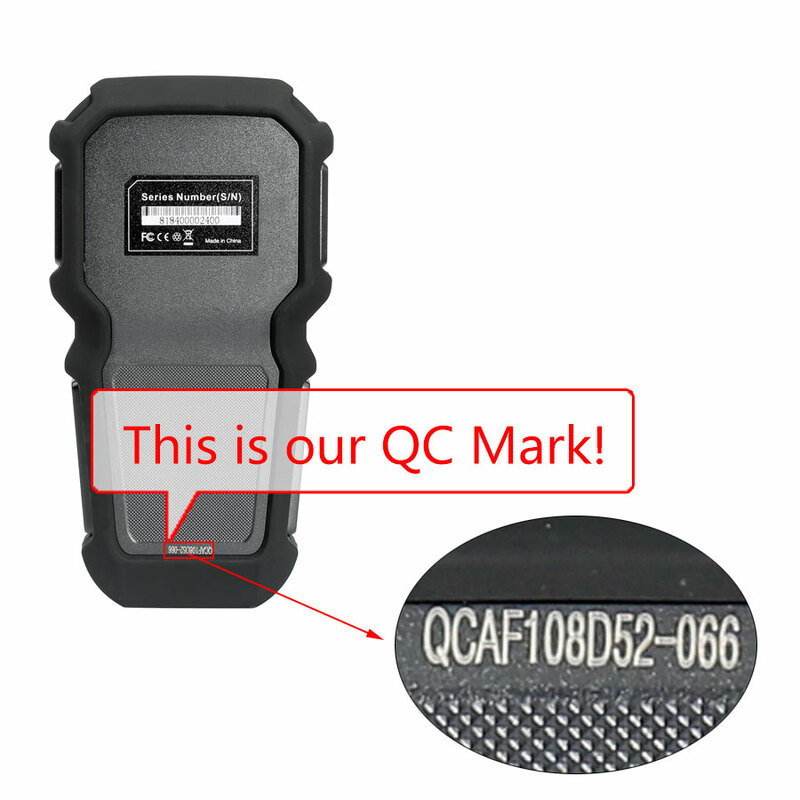 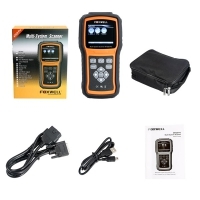 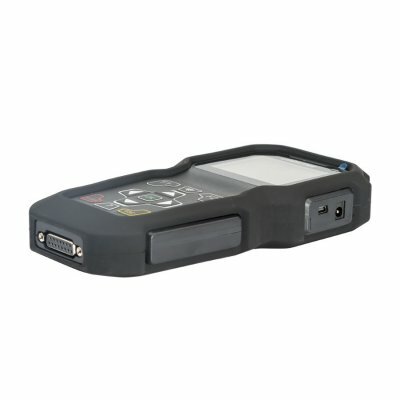 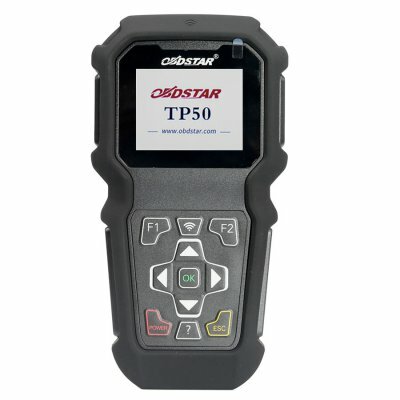 OBDSTAR TP50 TP 50 Intelligent Detection on Tire Pressure Activation Tool Support 315MHz and 433MHz Tire Pressure Sensor. 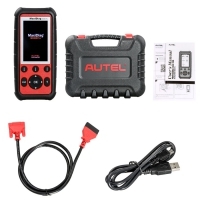 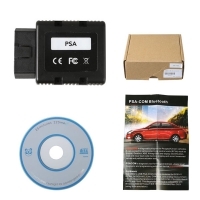 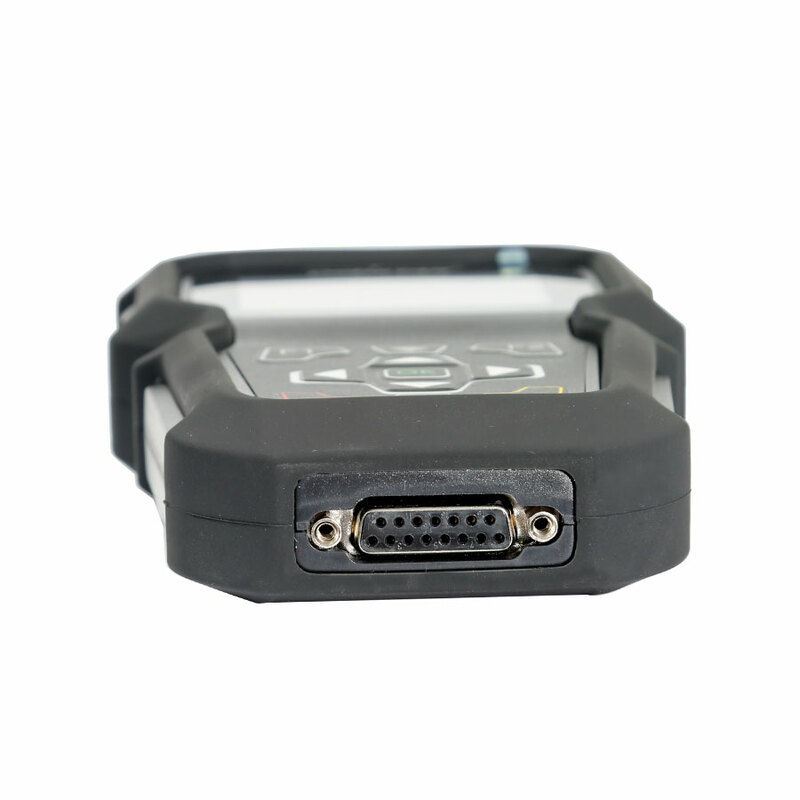 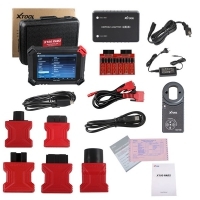 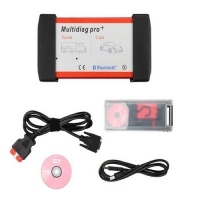 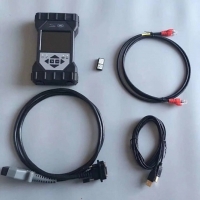 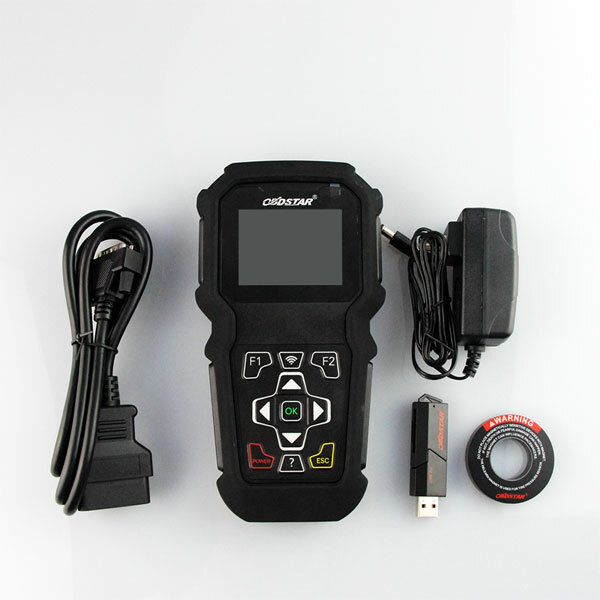 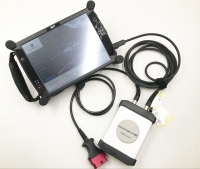 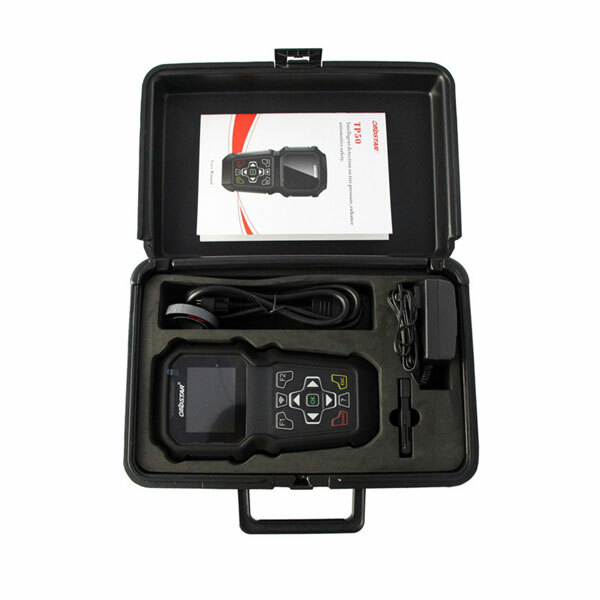 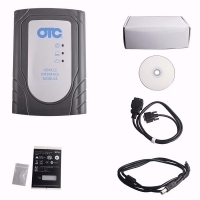 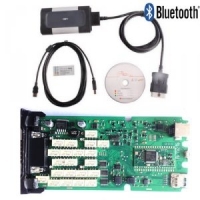 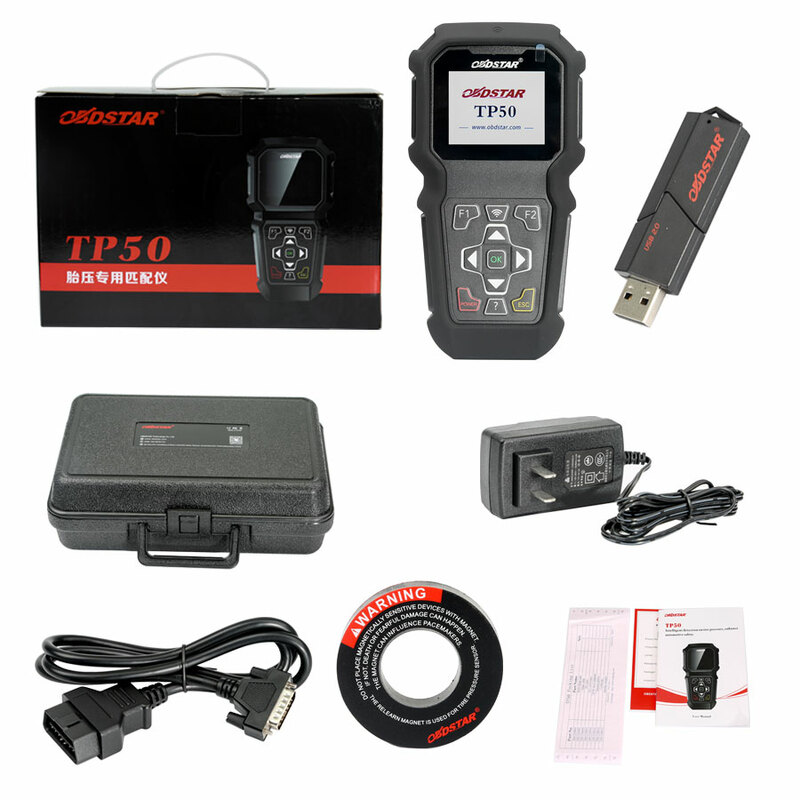 OBDSTAR TP50 TPMS Activator, Reset and Diagnostic Tool for most Asian, European, American and domestic cars. 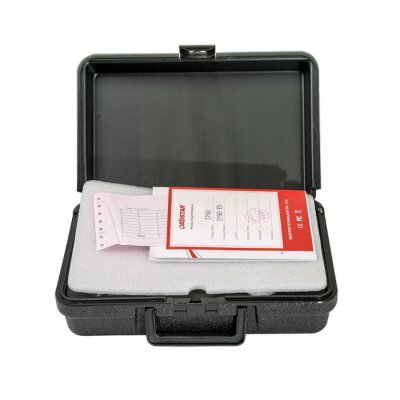 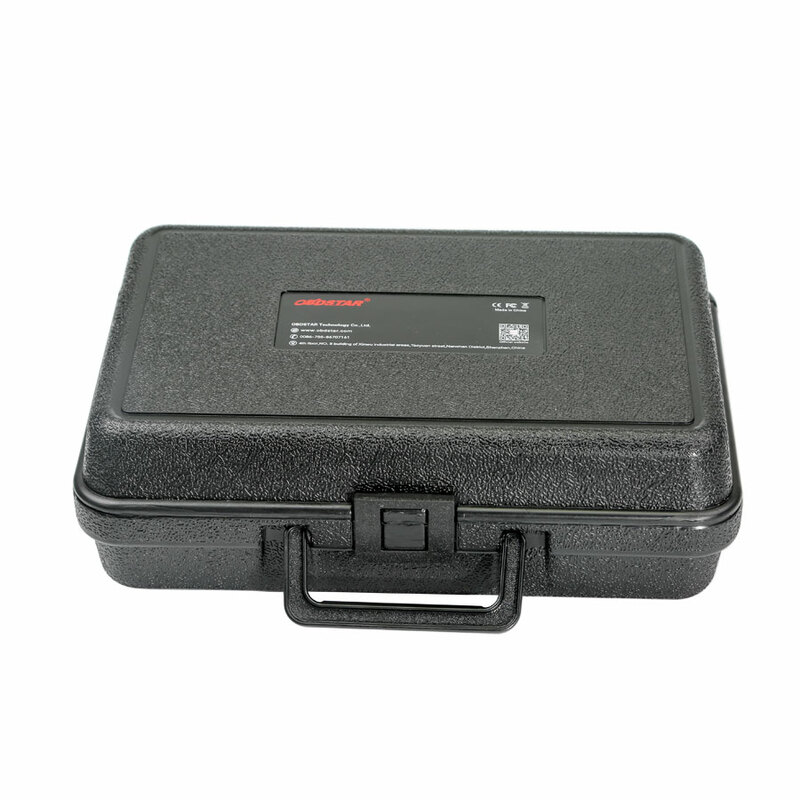 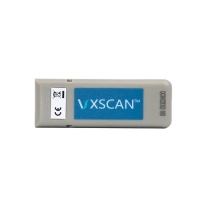 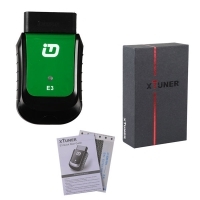 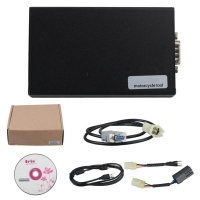 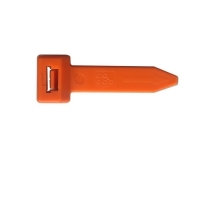 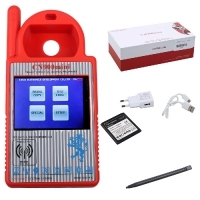 OBDSTAR TP50 TP 50 TP-50 TMPS Tool Similar to MaxiTPMS TS401/TS501/TS601. OBDSTAR TP50 TP 50 Intelligent Detection on Tire Pressure With HD color display screen and durable design, OBDSTAR TP 50 Intelligent Detection on Tire Pressure mainly focus on Tire Pressure Activation, Tire Pressure Data Reset and Tire Pressure System Diagnosis for most Asian, European, American and domestic cars, which can acquire instant tire pressure data and is absolutely a helpful product in tire pressure maintenance.